Beautiful, colorful Rex Begonias can be grown successfully in an indoor window garden that receives bright diffused light but no direct sun except in the early morning or very late afternoon. In order for them to thrive, they should be kept out of drafts. 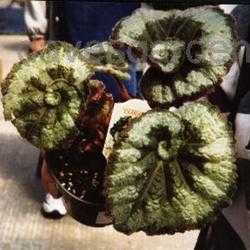 Rex Begonias grow mainly during the spring and summer. They require constant temperatures around 70°F during the day and 60°F at night, moist air with good circulation, and a light, somewhat moist growing medium that stays consistently moist but never soggy or extremely dry. To maintain higher humidity, set the pots in a tray of wet pebbles. 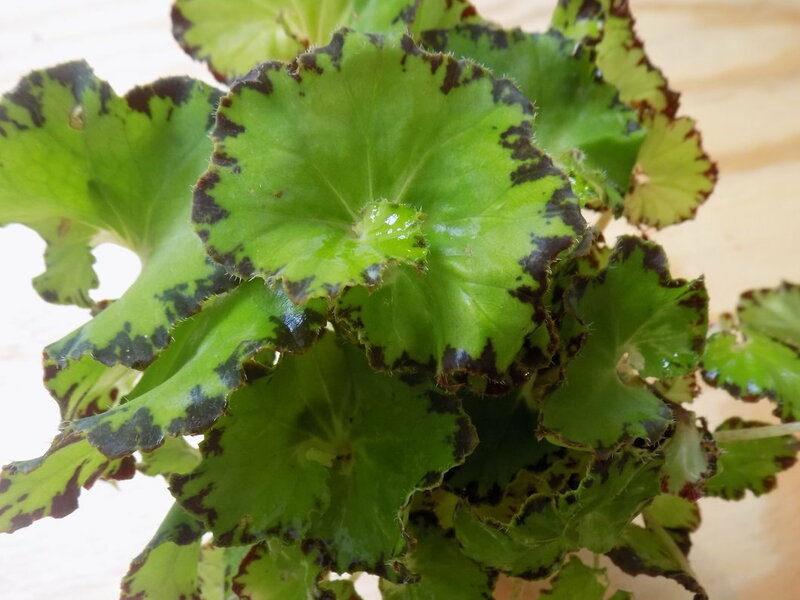 Rex Begonias will grow nicely in a window garden with bright, diffused light but no direct sun on the leaves except possibly early or very late in the day. They must be protected from drafts. 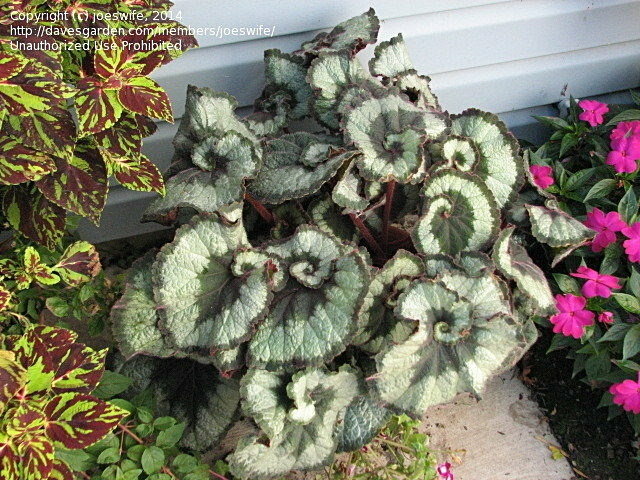 Outdoors, a Rex Begonia can be grown as long as night temperatures remain above 50 degrees. They are excellent porch plants and look stunning displayed in any mostly shady garden. Window boxes facing north or otherwise protected from hot sun are excellent for showing off a collection of their myriad leaf colors and shapes. Rex Begonias are shallow-rooted and will thrive in a bulb pan, which is a pot that is half as tall as it is wide across the top. An azalea pot three-fourths as tall as wide also makes a good container. Use a mixture of equal parts peat moss, soil, sand and well-rotted leaf mold. A packaged soil-less mix such as Pro-Mix or Baccto Professional can be used straight from the bag. Few other plants have the colors and interesting leaf shapes in a seemingly endless variety of combinations. 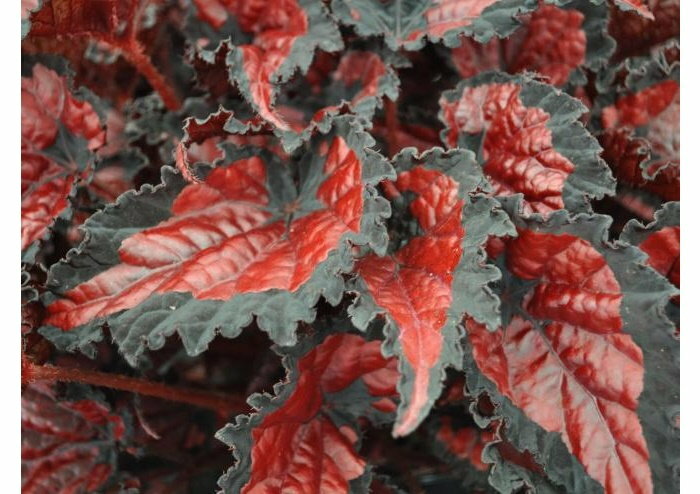 Begonia Rex Shadow King© is available in a wide array of colors and a large variety of leaf forms that can even thrive in deep shade environments. These traits make 'Shadow King' a desirable choice for anyone looking for a colorful, low-maintenance plant for indoor and outdoor shaded locations. For the greenhouse grower, their culture is less problematic than many of the older varieties. Crop time is more consistent and uniform within this series which includes selections that are compact with smaller leaves and a mounded habit that will finish nicely in 4-inch containers. 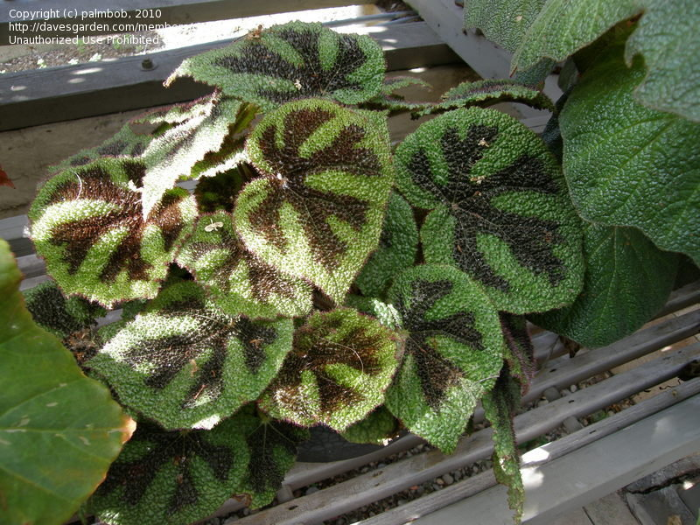 The modern Rex Begonia comes from multiple native species found around the world in tropical and subtropical understory environments. 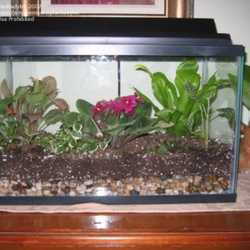 This makes their primary requirements warm temperatures, shade, and humidity. 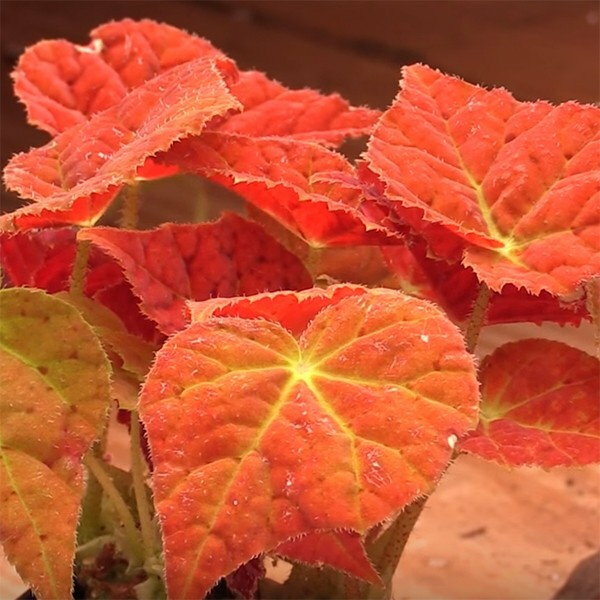 The old Rex Begonias were primarily grown as potted plants for indoor use, but the newer hybrids such as 'Shadow King', 'Red Lava', 'Cool White', and 'Green-Pink Tips' are at home in both a shaded outdoor garden or patio and indoors as a houseplant. 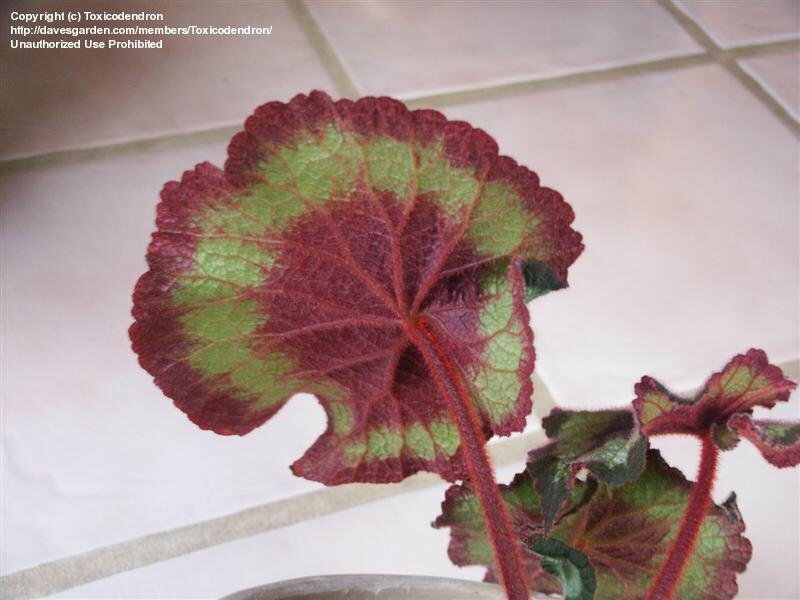 Few insect pests bother begonias; some that do are aphids, mites and mealybugs. Botrytis and Pythium/Phytophthora can be troublesome. 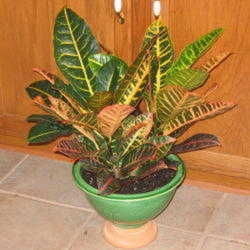 Provide good air movement around plants to help prevent foliage diseases. Use preventative fungicide applications. Spray on a regular schedule to guard against Botrytis and Powdery Mildew during damp/low light times of the year. Botrytis will manifest as small brown dots on leaves and will spread very quickly from affected plants. Powdery Mildew looks like a fine white powder on the surface of the leaves. Exercise care when transplanting the plants or rooted liners. Keep them even with the new soil line and never lower than they were before transplanting. The crown of the plant should never be covered with soil. One week after transplanting, use a fungicide drench that targets water molds. 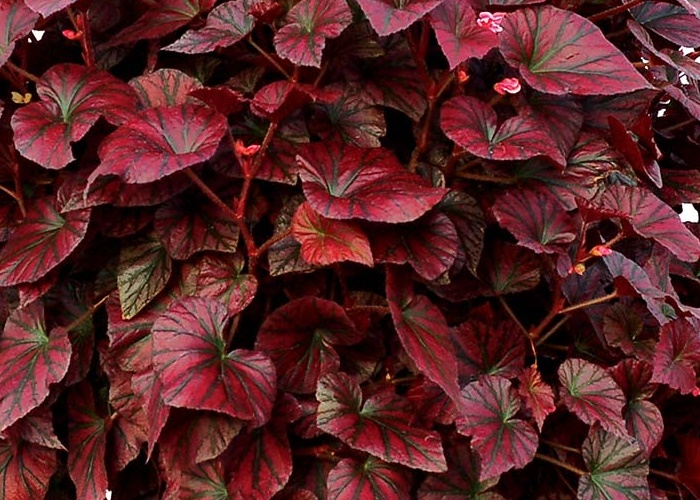 Some Rex Begonias go dormant during the winter and lose all or most of their leaves. The plant may appear dead when it really isn't. Despite its trickiness, this begonia is extremely easy to propagate. In fact, you can propagate several plants from a single leaf.